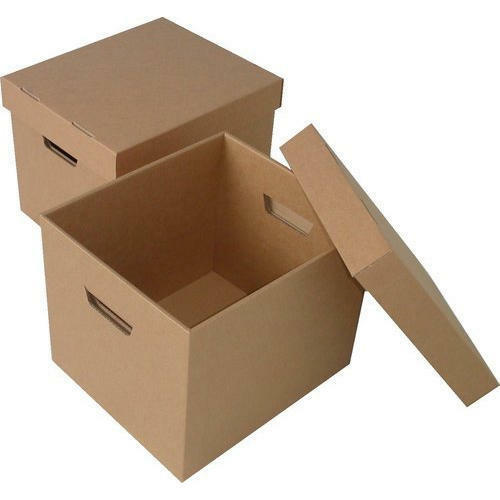 In order to cater the variegated demands of our clients, we are offering an excellent quality range of Clothing Storage Box. Incepted in the year 2011, we “Shubhlaxmi Packaging” are engaged in manufacturing a wide assortment of Corrugated Box, Corrugated Paper Roll, etc. Situated at Ahmedabad (Gujarat, India), we are a Partnership company and manufacture these products as per the set industry standards. We provide these products at reasonable prices and deliver these within the assured time-frame. Managed under the headship of “Mr. Hitesh Patel” (Partner), we have achieved a significant position in this sector.